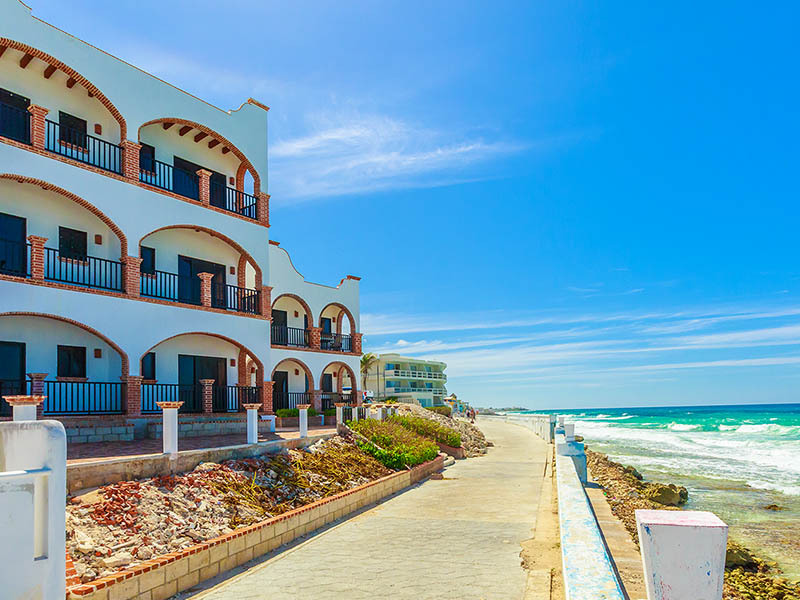 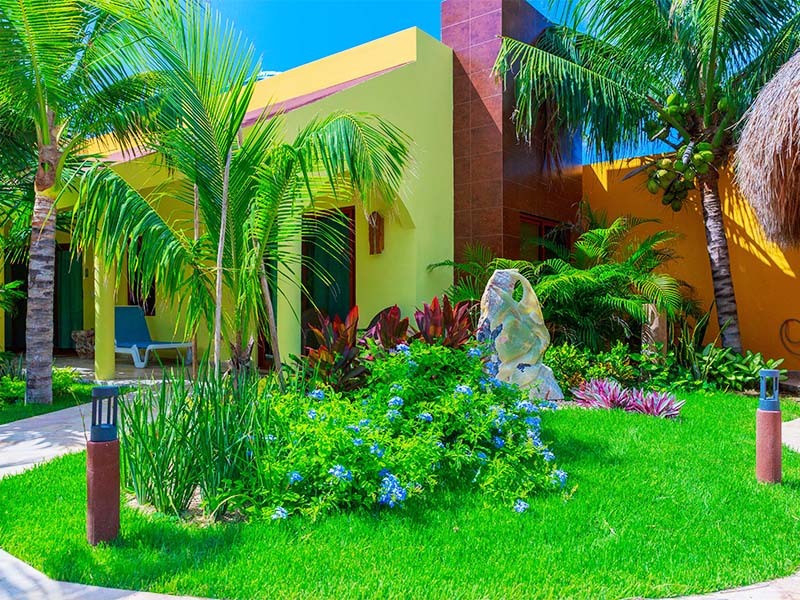 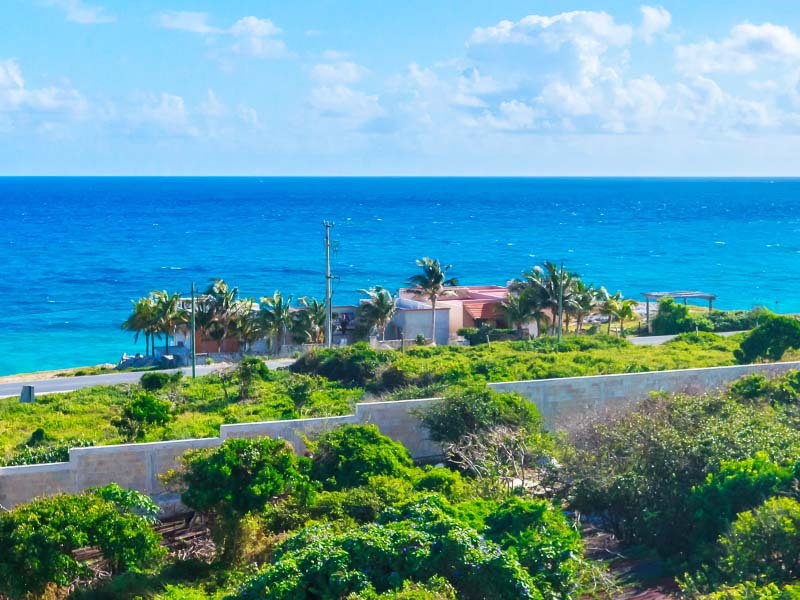 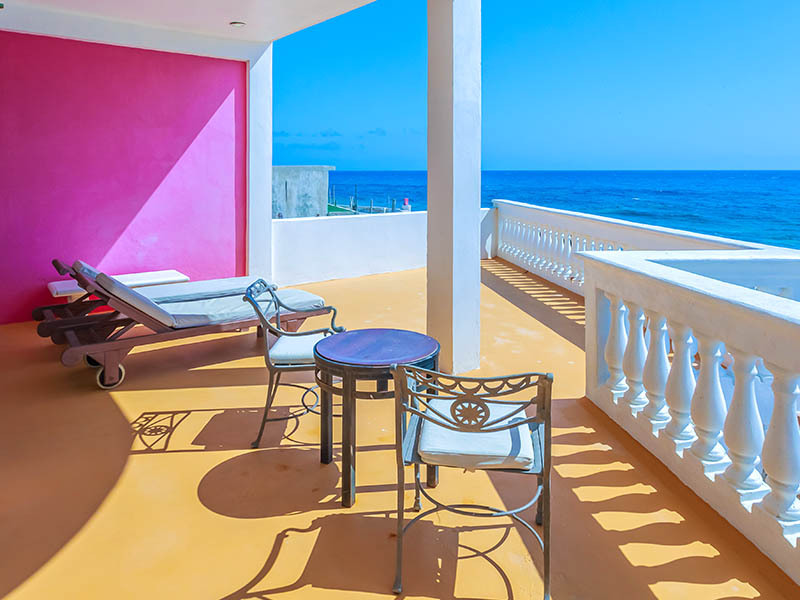 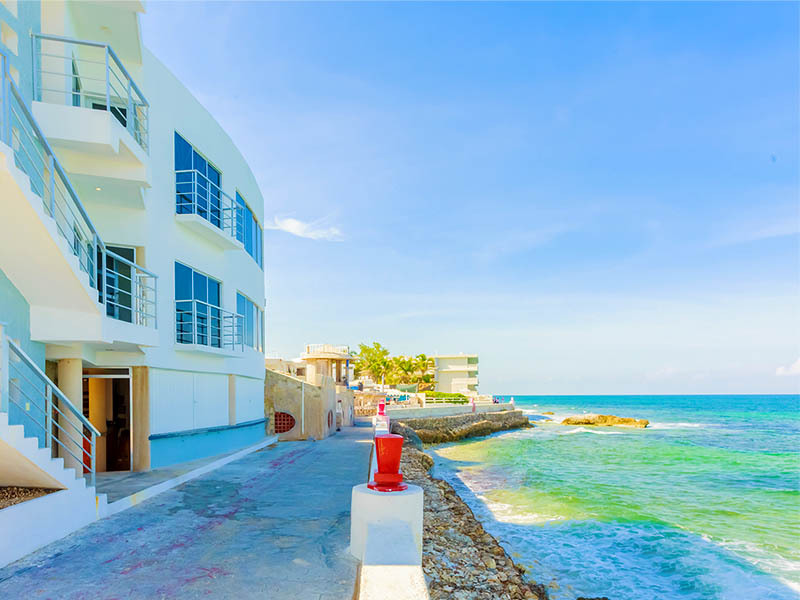 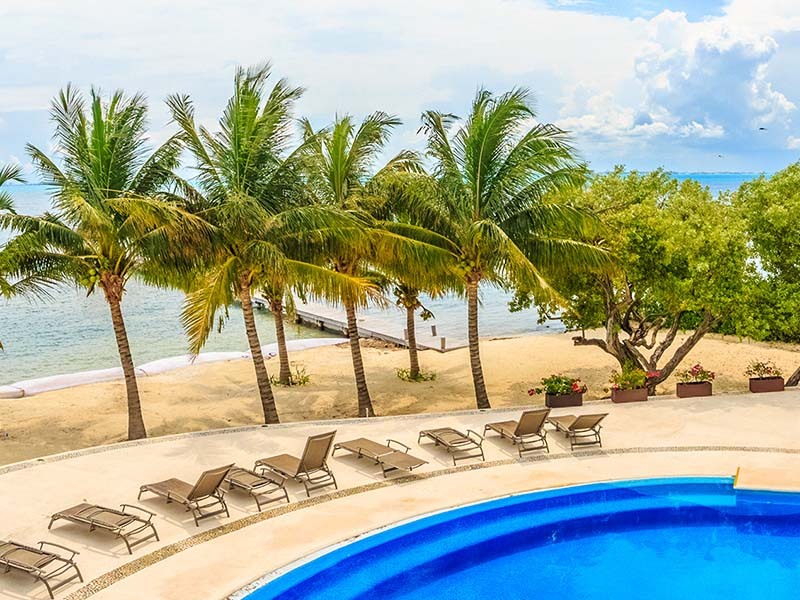 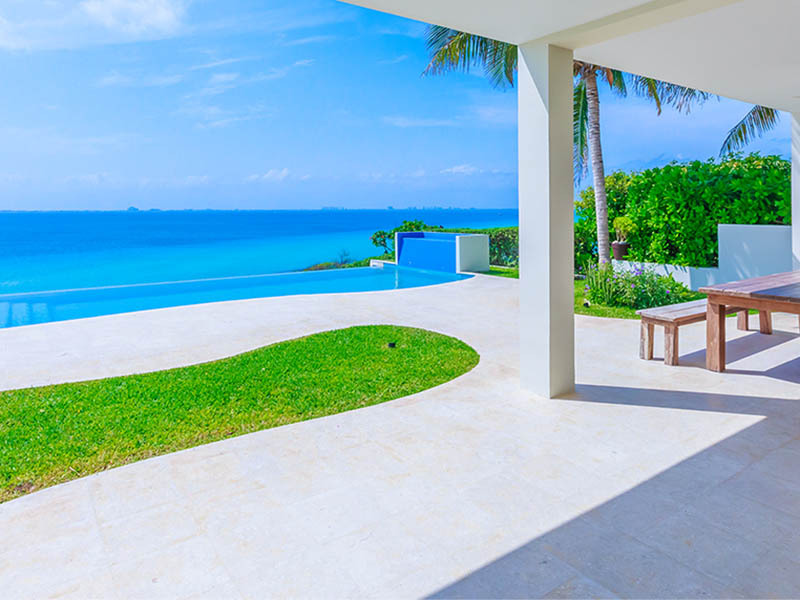 Find the perfect vacation rental on your favourite part of Isla Mujeres. 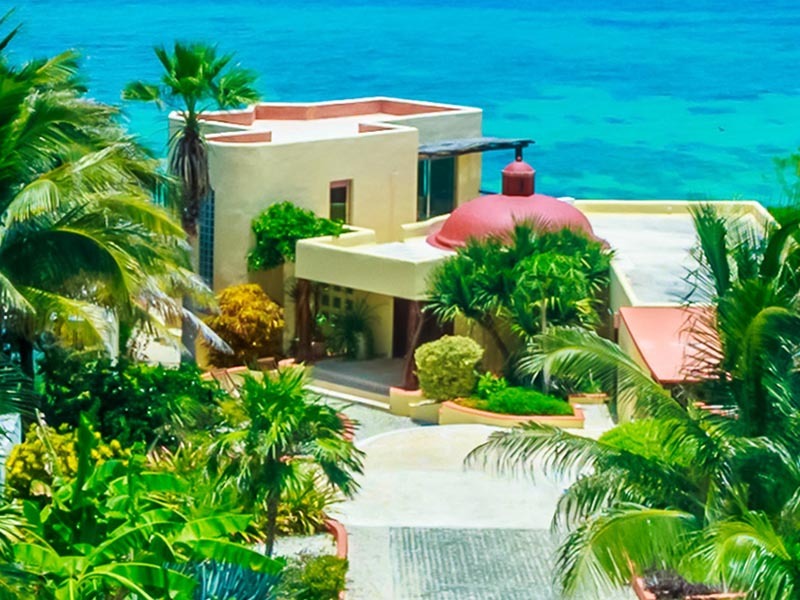 Everything Isla offers full concierge services to all of our guests. 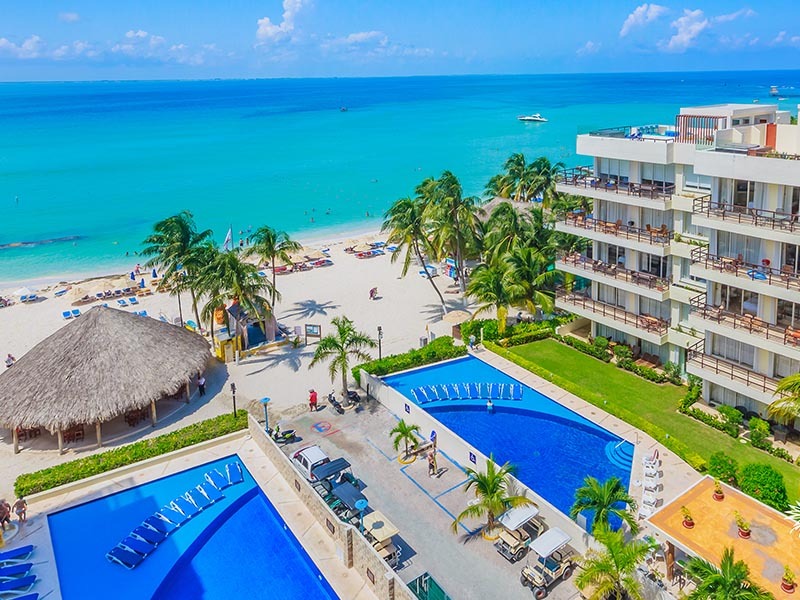 Let us help you plan your trip from start to finish so that you can relax and enjoy your vacation to the fullest. 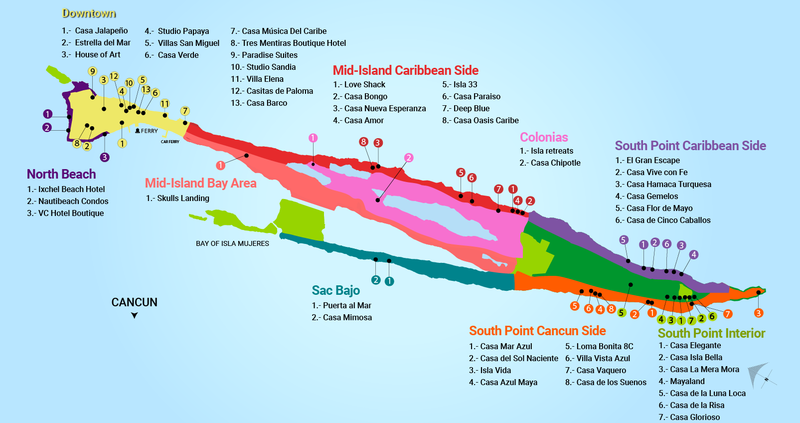 We are happy to assist you with everything from transportation to excursions both on, and off the island. 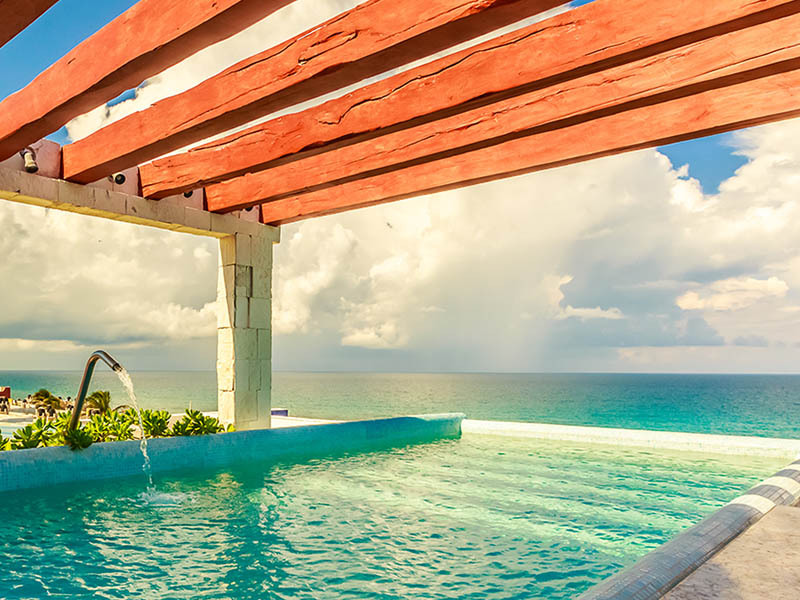 Contact your personal concierge today to arrange for everything from grocery delivery to in home spa packages, private catering and party planning services.